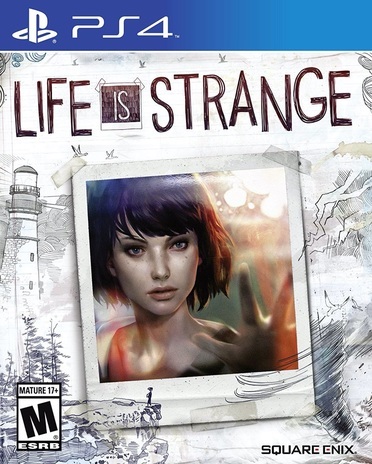 Life Is Strange is an episodic graphic adventure series. The player controls Max (Maxine Caulfield), who returns to her hometown Arcadia Bay after being away for five years. Upon returning back, she learns that the father of her best friend Chloe Price died in the year she left. Chloe then became friends with Rachel Amber who helped her with grieving. Unfortunately, Rachel disappeared in those five years in a mysterious way. Max and Chloe decide to investigate her disappearance. The player has the option to rewind time and redo any choice, given that no checkpoint was made in between. All choices made by the player have an effect on the ending of the game. Rewinding time does have its charms, but Max quickly learns playing with time can have disastrous consequences. On PC, PS3, PS4 and Xbox One the first episode was released separately with the option to buy a season pass for the remaining four, or players could buy the entire season at once. For Xbox 360 the first episode was also released separately with a season pass for the remaining four, but without the option to buy the entire season as a single purchase, which is why the platform is not covered by this full season game entry. For the console versions each episode can be bought as DLC for the first one. For Windows, episode two to five is not available separately, but only as a single purchase.